18K HGE U (w/arrow through) Found this in my grandmother's jewelry. 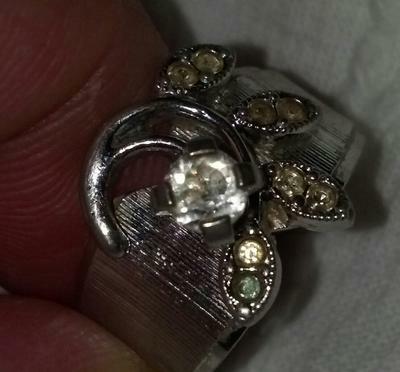 Anyone have any info on this style of ring? When made?